Here at Divya Electro Technica Pvt. Ltd. you can find all kinds of security systems and Time Attendance System you can find all the requirements that you might have in terms of security systems. These include Biometric FingerPrint Time Attendance ,Fingerprint Access control system and Time and Attendance system In India. 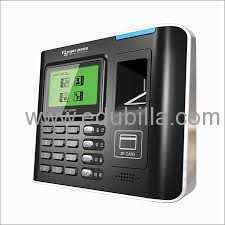 Time and Attendance Monitoring systems which includes fingerprint attendance system and smart card attendance system.